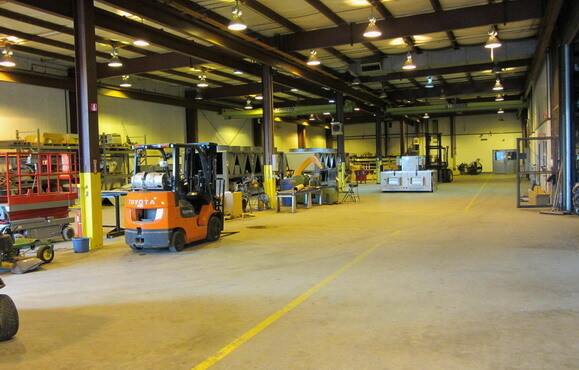 Our facility has over 45,000 square feet of fabrication area served by overhead cranes, test facilities, heavy electrical service, and 17 acres of storage and work areas. Additionally we have a separate building for welding operations. A fully equipped machine shop provides all specialty products for customer requirements. A total line of sheet metal fabrication equipment including press brakes, shears, punch presses, notchers and has the capability to manufacture equipment to exact customers’ specifications. Our comprehensive electrical panel and control system shop is capable of building the most sophisticated and elaborate electrical/control systems and products. This shop is fully equipped with a complete electrical testing facility and instruments.